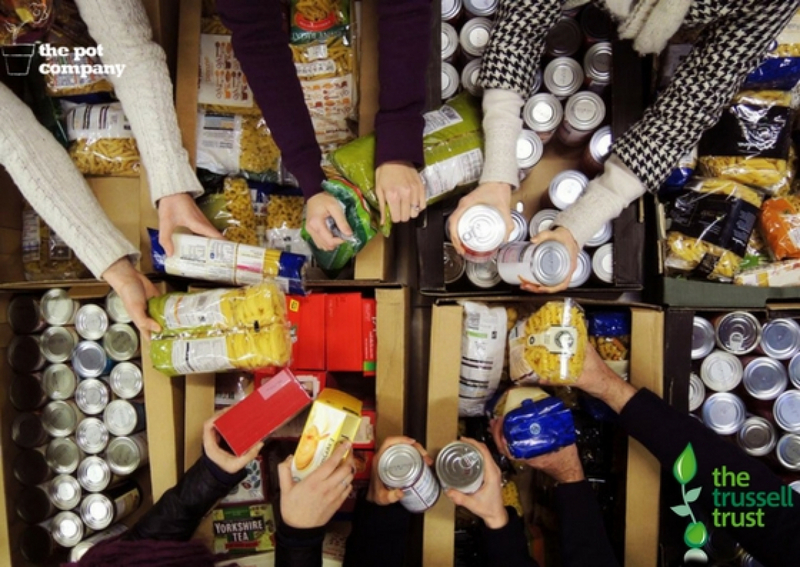 This December we're raising awareness, funds and collecting supplies for The Trussell Trust, who provide emergency food parcels to people in crisis. We're building momentum this week #UKCharityWeek, 4th-10th December 2017. Having already received generous contributions from our staff, friends and families. If you're local to us in Kent and are able to drop off any donations we can drop these to our local Trussell Trust food bank on 15th December, alternatively if you would like to support our drive you can donate to our JustGiving page here.